Ask A Coral Springs MARKET EXPERT! DESCRIPTION Come and personally view this amazing 4 bedroom bi-level home in Coral Springs. The home has been renovated completely and is a great starter or perfect place to call home for the whole family. From cathedral vaulted ceilings to brand new high glossed finished laminate flooring throughout. You will be amazed at the open feel this home brings with over 2000 square feet of living space. From the deck to the patio, entertaining guests will be a dream with a private yard. The basement is fully developed with plenty of room for a Theatre, Exercise Station or simply a quaint sitting area. This home will not last long! The community of Coral Springs is filled with multiple walking paths, parks and is well know for it's lake and sandy beach. Book a personal tour and I would love to take you through your new home. 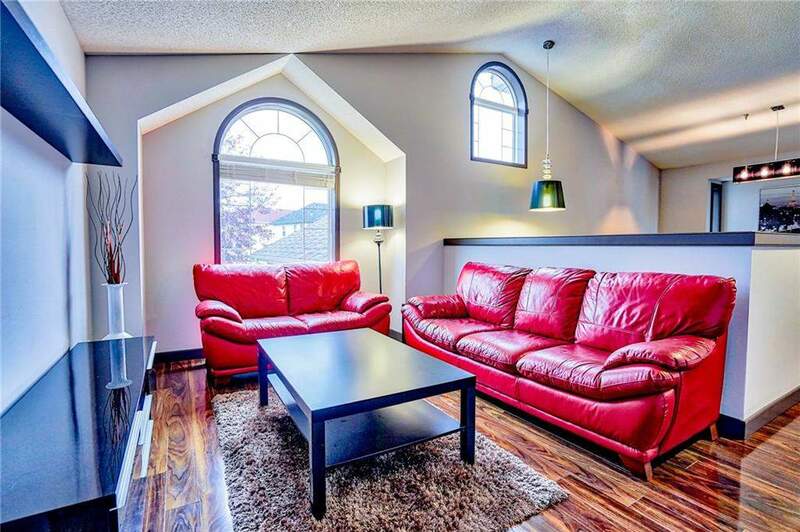 115 Coral Springs Co Ne, Calgary, Alberta, MLS® C4204679 T3J 3W9 is a Detached, 4 bedrooms, 3 bathrooms, approximately 1,153 Sq. Ft. Listing price 399,000.00. This property was built in 1998.